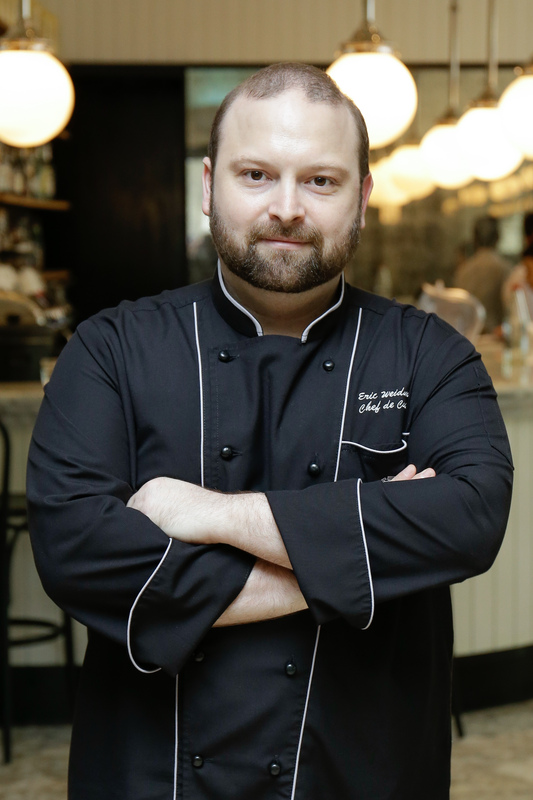 Born in Palma de Mallorca, Spain, Chef Eric Weidmann trained at the French School of Cuisine in Nice and has 15 years of experience in the culinary and hospitality industries and has joined Oriental Residence Bangkok as the Chef de Cuisine to oversee the culinary department and its operations, as well as develop the quality and standard of all recipes for Café Claire. Since then, Chef Eric was recently a victor in an episode of Iron Chef Thailand for French cuisine where he wowed the panel with spectacular oyster dishes and his clever use of the secret ingredient (quail egg) in the final dish. He has also recently obtained the title of President for the Disciples Escoffier Delegation Thailand!